This is an open mic where some old and new comics will try their old and new content. 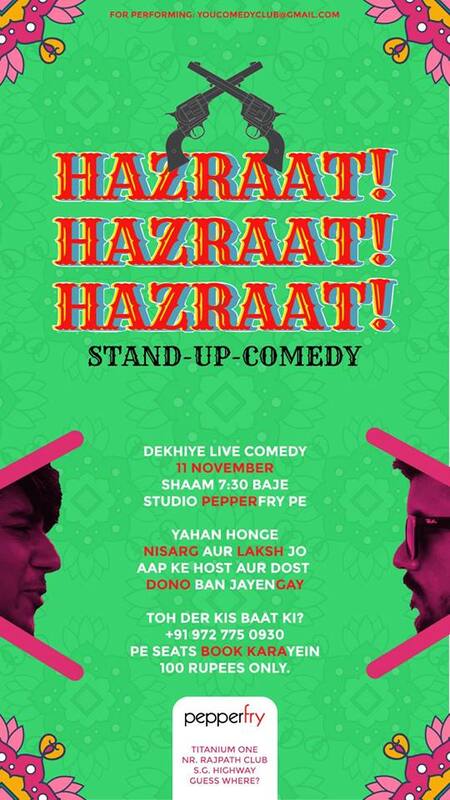 so be there to witness birth of a new joke. for more details refer to the poster.